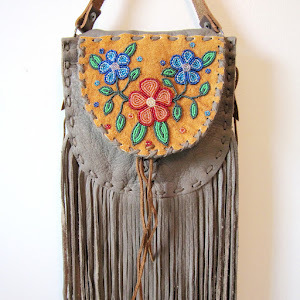 BEYOND BUCKSKIN: Rock your Mocs! Rock your mocs! 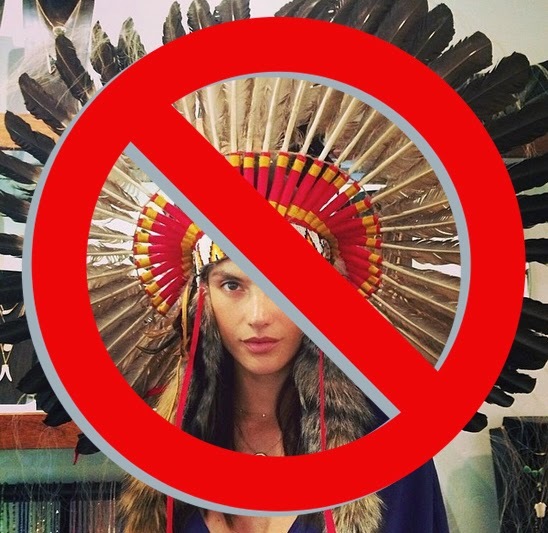 Stomp around in your moccasins, mukluks, yucca sandals, or whatever (as long as it's Indigenous all the way! ), and make some noise! 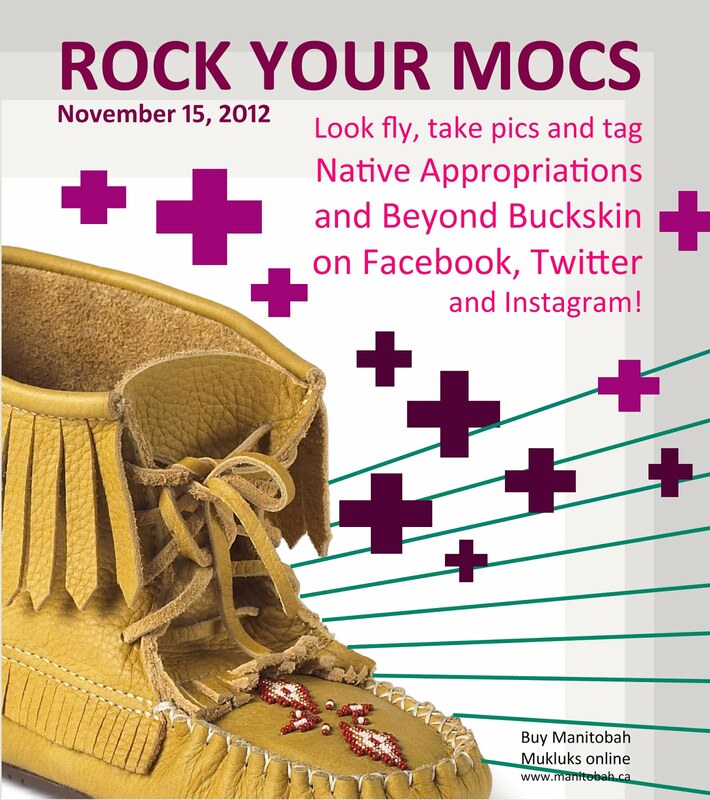 Look fly and tag us on all your pictures so we can see just how awesome Indigenous footwear can be!